Alternative to Hori Gameboy Player gamepad? Talk about games you've played, new games coming out, console hardware, etc..
As we all know, the Hori gamepad designed for the Gameboy Player is the best due to it's SNES style design, and excellent D-pad, and that the Gamecube D-pad is too small and stiff. Are there any worthy, cost effective alternatives with a good D-pad? The Hori gamepad is often $100-$150 on ebay, which I really don't want to pay. Re: Alternative to Hori Gameboy Player gamepad? A strong alternate would be a wireless Classic Controller (the kind that plugs into a wii remote) and a Wii to Gamecube adapter. Re: RE: Re: Alternative to Hori Gameboy Player gamepad? Take a look at the "Links & Downloads" section. There is a document with the mapping there. The adapter is open source and you could build it yourself. What adapter are you using? 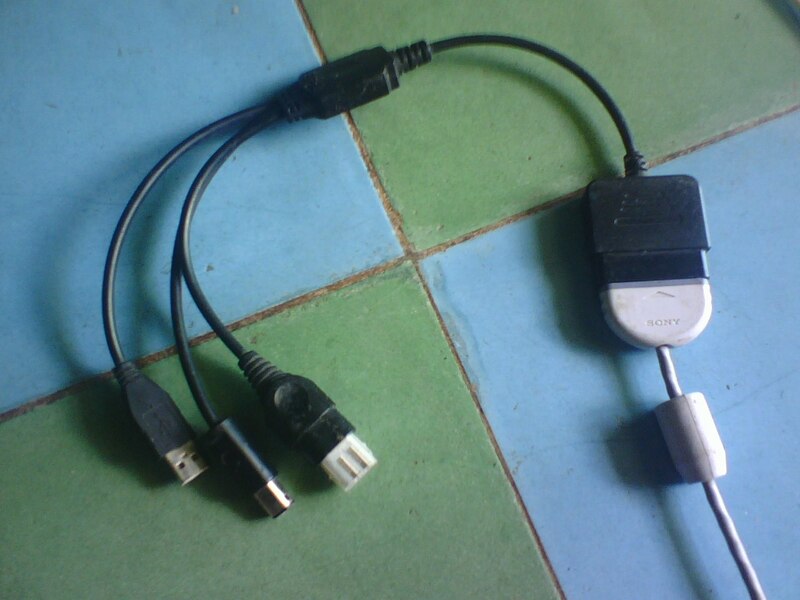 XC-3730C wrote: What adapter are you using? Where did you get that? Have you tried it with the Gameboy Player? I'm looking for a controller to play competitive Tetris, since the gamecubes' ones are not good at that, you sometimes don't feel when you push for diagonals. Also, playing with the SNES emulator feels so awkward with the GC's buttons setup. What about a Wii Classic controller adapter and a Snes Mini controller? Remember seeing their products back then at Lik-Sang, but don't know if they are still in business, 'cause the site seems so lame, but some products are not that old. And for the controller, are aliexpress SNES Controllers any good, or should I rely on official products? Hi all, I finally tried to do what I wanted to explore when I posted: improving GameCube Controller D-pad. Well, in fact, I did this on a chinese knockoff Gamepad, but this may apply to Official ones. The problem that makes unintentionnal diagonals is the rubber "switches" are pressed too early when you press one of the four straight directions. The solution that came to me is to put a little bit of plastic under the rounded part of the cross, thick enough to prevent the unintended diagonal to happen, but thin enough to allow intentionnal ones. So dive into the garbage dump and look for any blisters, plastic eat containers (yogurt…), then get out that nasty paper hole puncher, a double-faced adhesive tape, and you're good to go. I did with a meat blister, and it's nice, it may be perfect when i'll get the adhesive tape off and put a bit of cyano glue instead to make that mod definitive. I tried it with Zelda to test for diagonals, then enjoyed that with a Tetris session. I'll try later on officials, maybe a very thin piece of paper, or thick adhesive tape may be enough for them. Nice! I'd be interested in seeing a photo. Ages ago...I bought a Neo Geo Pocket Color game called "Crush Roller" ... basically it was a Pac-Man clone, where you had to move up/down, left/right but *never* diagonal. They packed along with the cart a plastic ring to put around your thumbstick so that you would only move up/down, left/right. I was shocked...what a great idea! I wondered, How come other games didn't do that? The picture won't show much more than a little round plastic sheet stuck in the middle of the four contacts. One sheet of kapton tape was the thicker i could get to be usable on the original ones. On the 3 chinese knockoffs I have, the parts are not very accurate among different batches, and I had to go for thinner than I first did, my kid wasn't able to trigger the right direction, and sometimes neither did I. With those, it will be a matter of try and miss to adjust, I'll have to open the controller once more and turn the cross 90°, the problem is that the PCB isn't tighly kept in place, sometimes it is hard to get it fit when closing the thing. With the same thickness, I have the pink and white working well, while still having issues with the purple one.